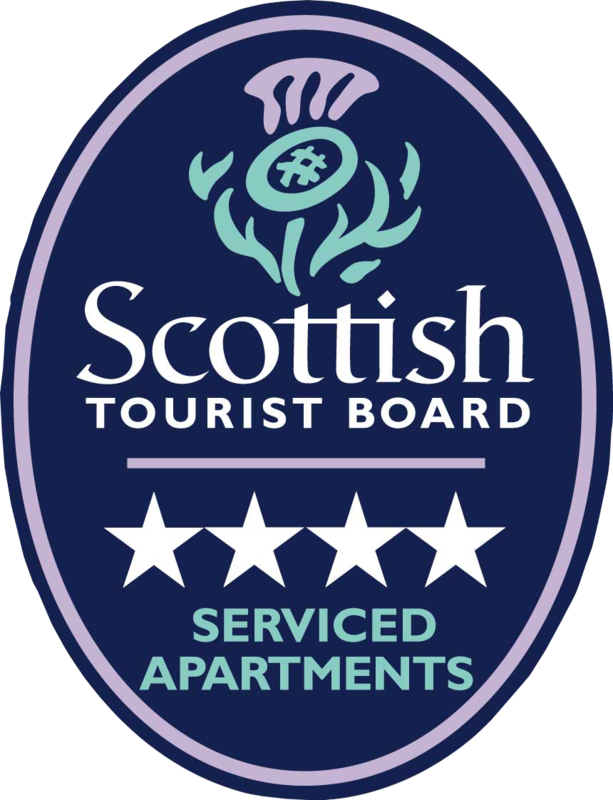 Get in touch with us today to discover your favourite Aberdeen Apartments! The Merchant Quarter is the historical part of the city, rich in history and architecture and boasting an eclectic mix of fabulous independent businesses divided into four parts; Restaurants and Bars, Live Music and Entertainment Venues, Independent Shopping, Glamour and Lifestyle. 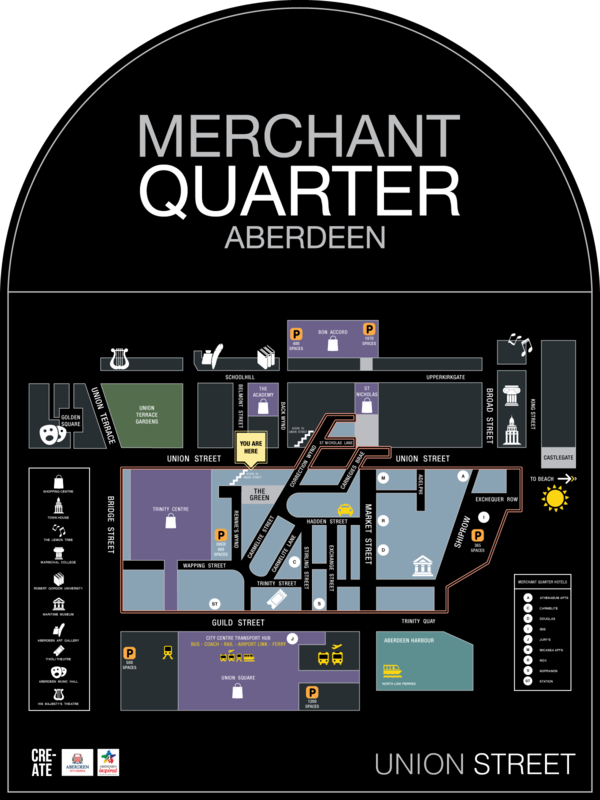 Sandwiched between the big brand shopping centres, Aberdeen’s Merchant Quarter is the ‘Beat and Soul’ of the city, catering for visitors and locals looking for a high quality, if less conventional experience.